“International inbound travel is central to America’s job growth: in 2018, international travel spending directly supported 1.2 million American jobs and $33.4 billion in wages. The JOLT Act will do just as its name implies—provide a 'jolt' to the American economy and workforce with critical enhancements to inbound travel, including measures to increase both the security and efficiency of the U.S. visa process. 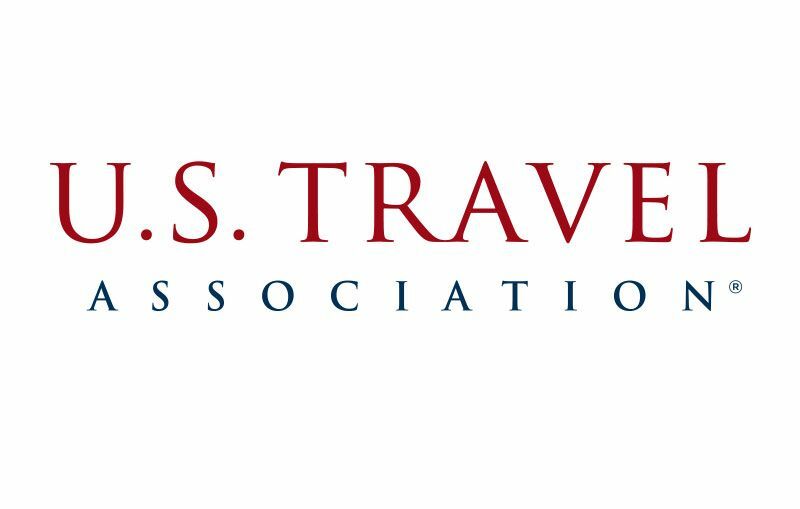 “The Visa Waiver Program—which the bill would re-designate as the Secure Travel Partnership—is one of the most important tools for increasing secure travel to the United States. Renaming the program will more precisely reflect its value as a national security instrument, and other provisions in the legislation will further strengthen the program while facilitating the arrival of qualified international visitors who bolster America’s economy.